Welcome to Caribbean Buzz Helicopters! 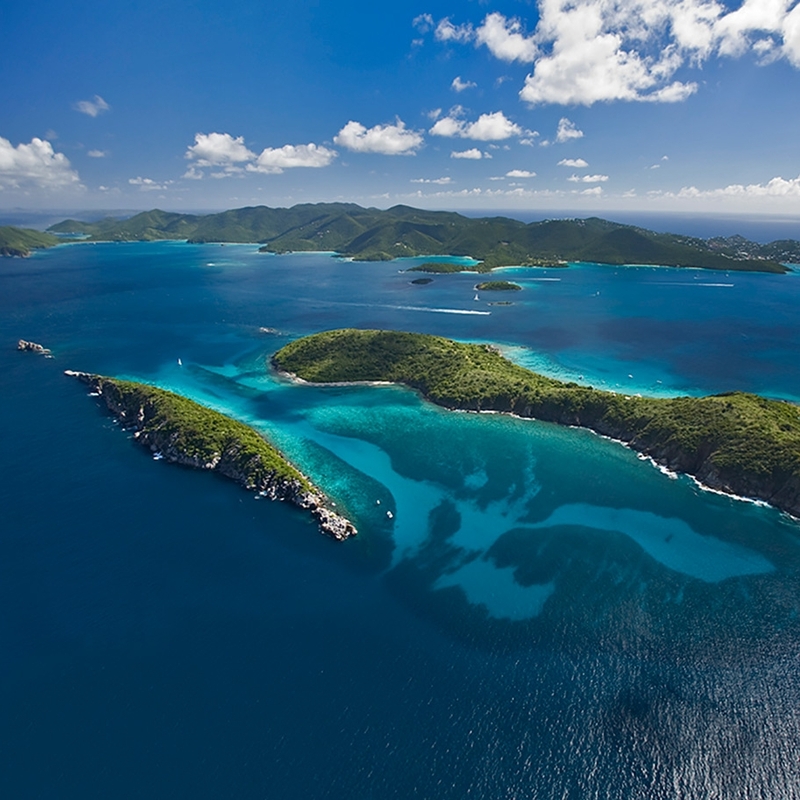 Caribbean Buzz Helicopters is based in the U.S. Virgin Islands and the British Virgin Islands. Our pilots have been serving the Caribbean for over 20 years. Our crew is extremely experienced and knowledgeable in all aspects of domestic and international aviation operations. Caribbean Buzz Helicopters can accommodate all of your helicopter needs including: tours, charters, airport transfers, aerial photography and instruction. Our services are limited only by your imagination…We can provide transport to a deserted island for wedding ceremonies, or provide entertainment such as aerial beach scrabble for corporate groups. Let Caribbean Buzz Helicopters help you create unforgettable memories. If you don’t see what you want give us a call or send an email and we will be happy to discuss the options with you.